VENENUM Biodesign, a member of Genesis Biotechnology Group, is a drug discovery company focused on discovering new drug targets and innovative new medicines for diseases. 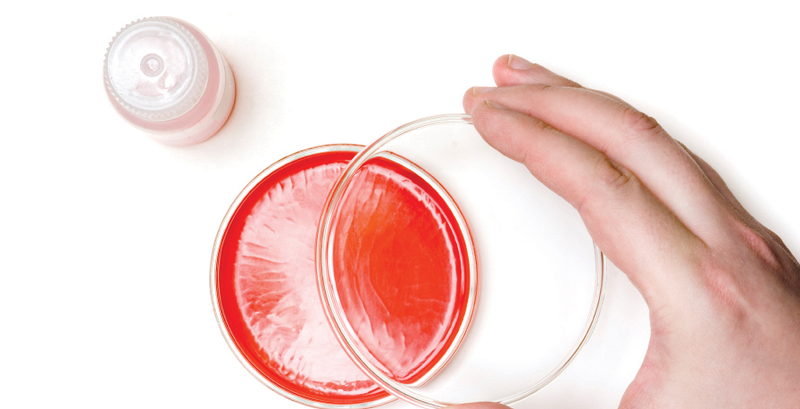 Our approach is to bring our products to patients through clinical and commercial partnerships. 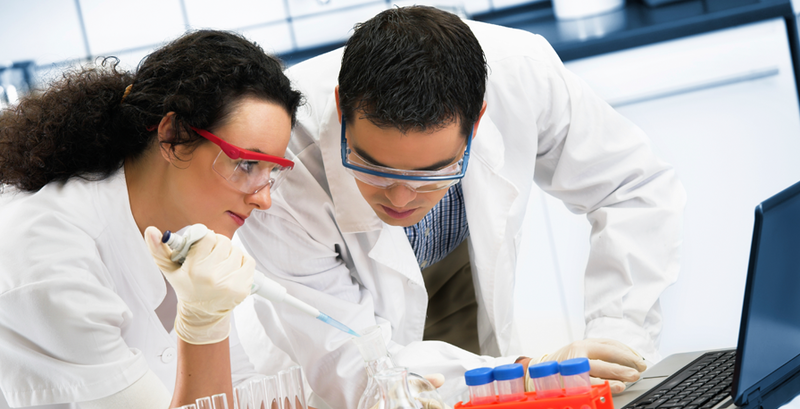 Our pipeline has two lead stage research programs advancing to Developmental Candidates. 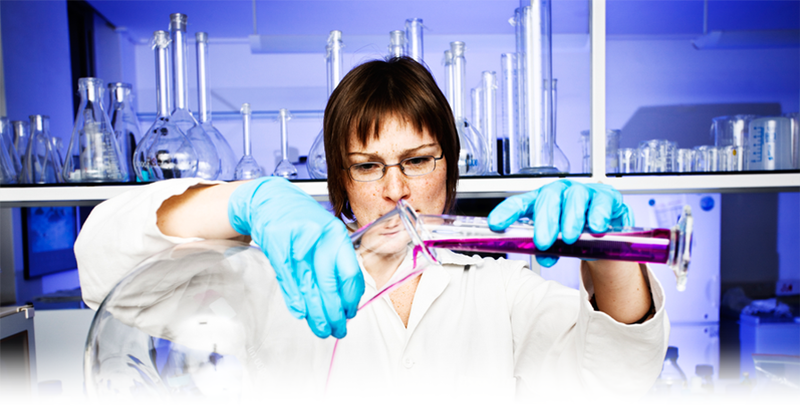 Our company has the largest collections of small molecules. Our focus is on advancing drug discovery programs.